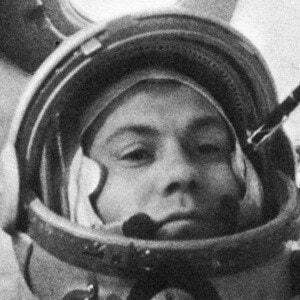 Fourth cosmonaut in space, as well as the sixth person to orbit the Earth and eighth person in space. He served in the Soviet Air Force. He served as Commander on two spaceflights. He married Marina Popovich and had two children. He was a cosmonaut like Alexei Leonov.